Location 10 minutes from Alicante airport. Spain. Name: RELICARIA VII Price: to consult. Date of birth: 2006	Height: 162 cm. 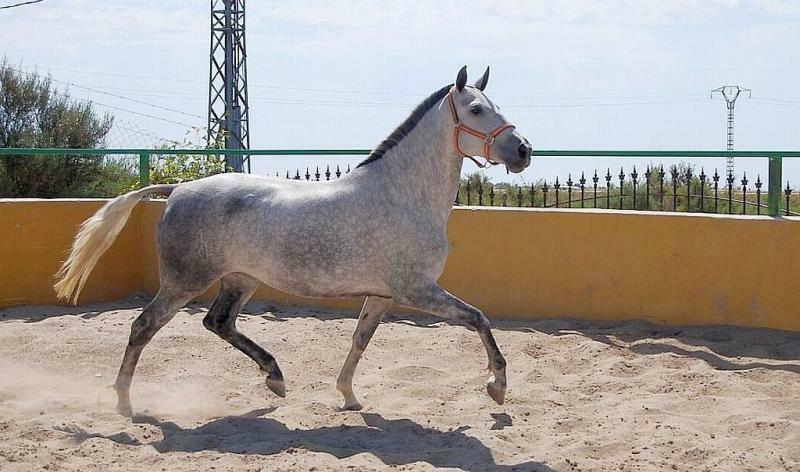 Horses for sale directly from the breeder. We are a family farm with over 30 years experience in breeding. 10 minutes from Alicante airport.